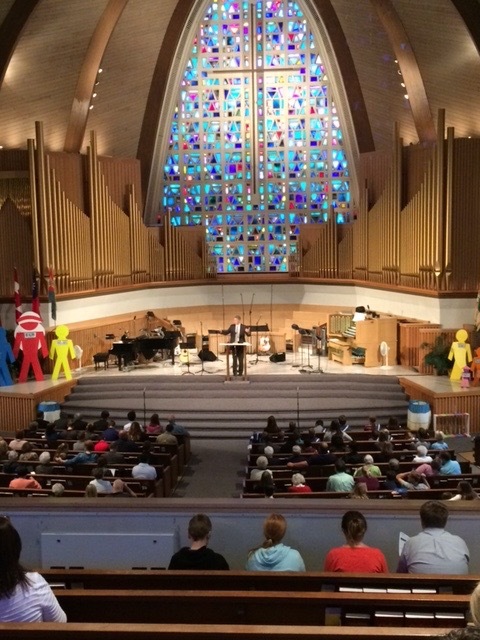 Each year one of our supporting churches, Christ Community Church, has a week long missions conference, affectionately known by their fellowship as “Convocation Week.” Greg was asked to speak at this Convocation’s opening service. The Conference theme was drawn from Revelations Ch7, which describes a day we look forward to when every tribe and nation will gather at the thrown of God. “Until the Whole World Hears, Convocation 2016” was held September 25-October 2 at the CCC in Zion, IL. An audio of Greg preaching the sermon on that first Sunday is available. You can listen by clicking here. The clip is just over 40 minutes in duration.